Alumni Career Network programs and services exist to help you gain greater access to alumni professionals, career advice, and career counseling volunteer opportunities. Equip students with the know-how they need to make their debut as a budding professional. Student-alumni connection opportunities are available on-campus and online. From new graduate to seasoned professional, we've pooled the right resources to help you get a leg up in the working world. Your alumni network is nearly 40,000 strong. And if you make the most of it, you’ll find there’s a wealth of contacts and information at your fingertips. Your alumni team can help you identify and connect with alumni working in your industry who can offer advice and their expertise. For assistance, please email our office. 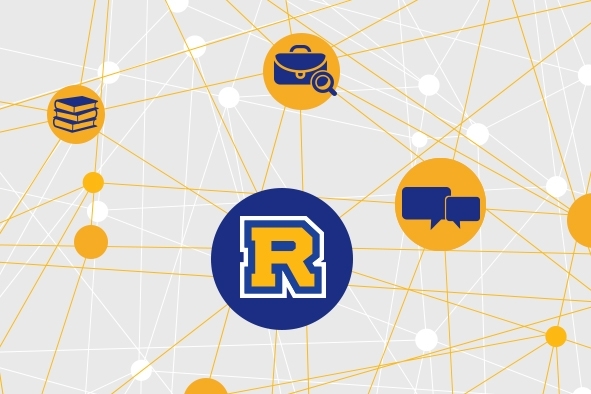 Maximize your alumni connections through the LinkedIn career insights tool allows you to search alumni by major, industry, employer, location, and skills and the Rollins College Alumni group on LinkedIn is another avenue for maximizing your alumni connections. You can also request to join affinity Rollins groups, which are based on industry and major. 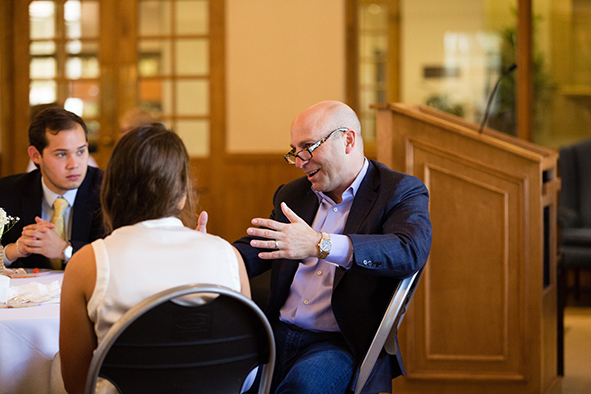 Sharing your expertise and resources expands network opportunities and shows students and alumni the potential of a Rollins degree.